This is one of my “kitchen sink” sequences based on the beta sequence taught at all level one classes at Alive and Shine Center, Aadil & Savitri’s home studio in Bellevue, Washington. A “kitchen sink” sequence gives you a little bit of everything. 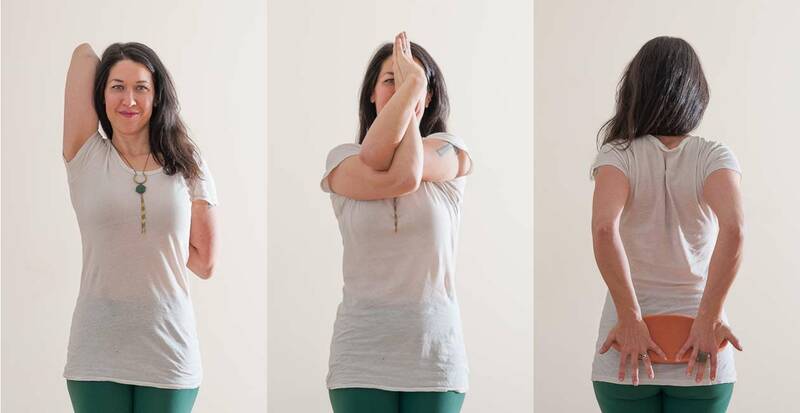 It’s a general sequence designed to work on building strength and creating opening for the whole body. Alrighty folks! I’ll miss you on Saturday, but I’ll be practicing this sequence myself at 10 am. I hope you’ll join me and leave your feedback in the comments below. Glad you like it, Meagan! Looking forward to hearing how it turns out for everyone. Thanks for this! I’ll be practicing with you!